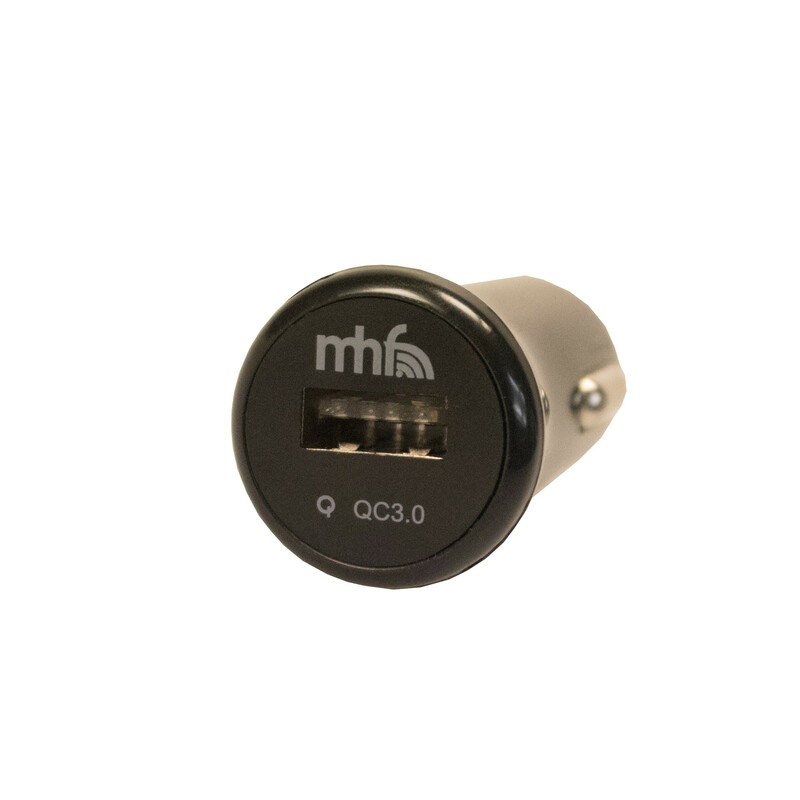 • Qualcomm® Quick Charge™ 3.0 & 2.0: charge from 0-50% in 30 minutes! of devices, including all tablets and more devices that do not support QC3.0 protocol. action cams, GPS devices, mobile phones, Bluetooth® devices, and many more. • Made for high powered devices such as some laptops, tablets and the latest smartphones. • Including built-in fuse to protect your products against peak powers.